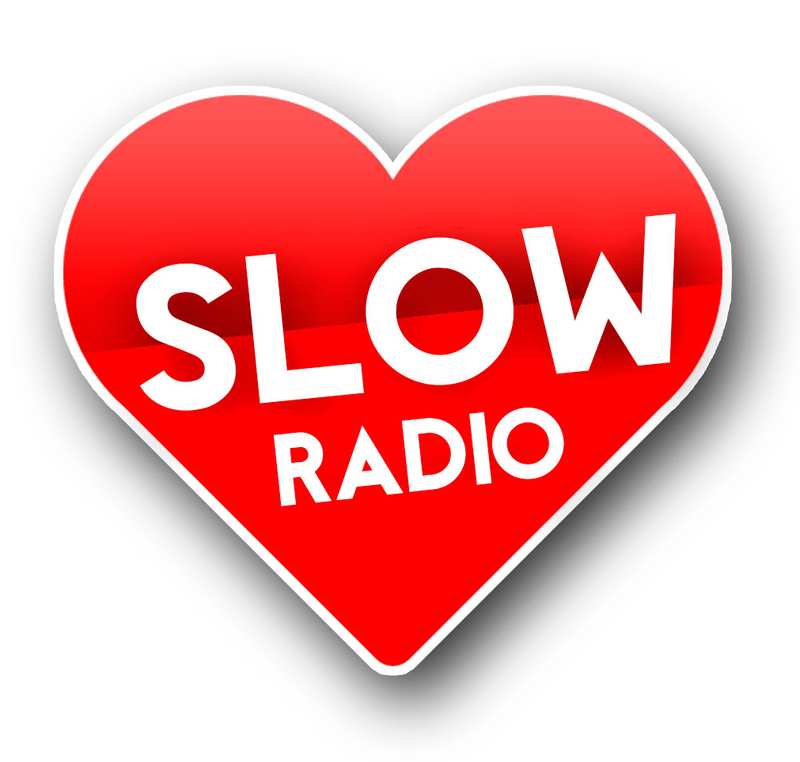 Bienvenid@s a Slow Radio. 24 horas de "canciones lentas". Desde los 50s, hasta nuestros días. La música que guardas en tu corazón, la escuchas aquí. The music that you hold in your heart you listen here. Welcome to Slow Radio. 24/7...non stop. Bee Gees, Elvis Presley, Rolling Stones, Andy Williams, Roy Orbison, Everly Brothers, Dionne Warwick, Otis Redding, Tom Jones, Beatles, Frank Sinatra, ABBA, 10cc, Fleetwood Mac, Michael Jackson, Elton John, Simon & Garfunkel, Carpenters, Neil Young, Bread, Queen, Anne Murray, Roberta Flack, Barbra Streisand, Billy Joel, Bread, Judy Collins, Eagles, Jim Croce, Air Supply, Juice Newton, Roxy Music, Kim Carnes, Dire Straits, Madonna, Whitney Houston, Paul Young, George Michael, Bryan Adams, Foreigner, Status Quo, Roxette, Olivia Newton-John, Tina Turner, Bonnie Tyler, Spandau Ballet, Bon Jovi, Aerosmith, Lionel Richie, Phil Collins, Neil Young, Rod Stewart, Mariah Carey, Beyoncé, Celine Dion, Pretenders, Adele and many more... all are here, in Slow Radio.